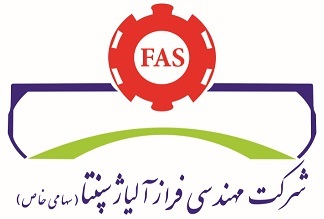 FAS delivers QA/QC inspection and technical support services in different stages of the projects from procurement and construction to commissioning and maintenance. We are also serve our customers as coordination and technical support for Third Party Inspection body (TPI) to certify importing and exporting goods, equipment and materials in compliance with the latest relevant codes, Rules and Regulations. Utilizing engineering knowledge in addition to our different approach enable us to go beyond common inspection services and offer innovative and tailor-made services that meet client demands and specific requirements. 15-	Construction Quality Control Plan (QCP). 16-	Construction Inspection and Test Plan (ITP). 17-	Executive Plans and Procedures (EPP). 18-	Welding Working Instructions for Shop and/or Field Fabrications. 20-	Post Weld Heat Treatment (PWHT) Procedures. 21-	All related quality control procedures templates such as WPS s, PQR s, sand blast and paintings, coatings and hot or cold insulation, Cathodic protection systems for underground facilities and others in accordance with accepted standards in the projects.